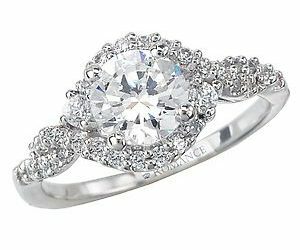 Have you ever wondered how and why the diamond engagement ring is the proposal ring of choice? 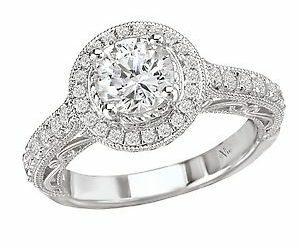 When and where did the idea of a giving a diamond engagement ring as a proposal of marriage originate? Last but not least, why is the diamond considered the symbol of love and devotion? 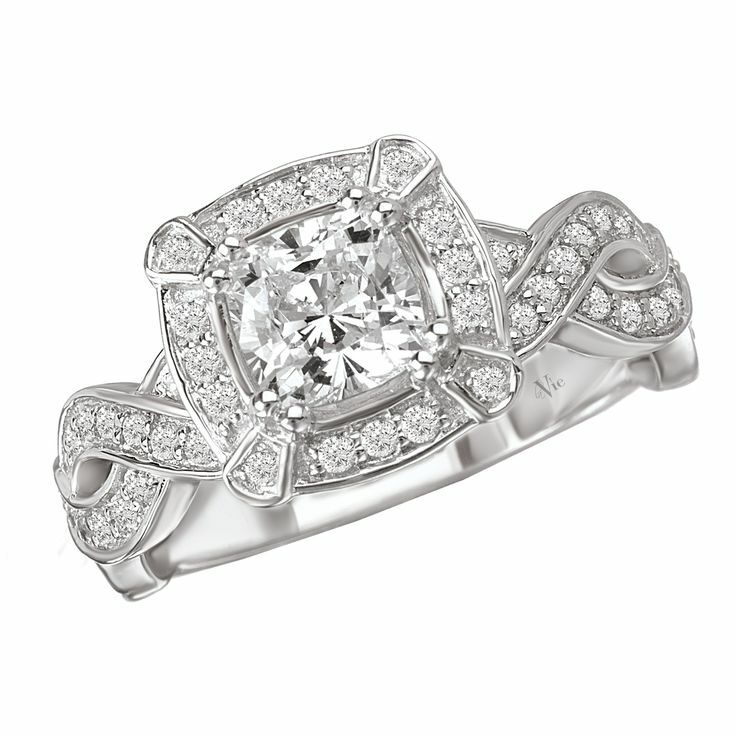 For centuries, diamonds have been widely known as the universal symbol of eternal love and commitment. 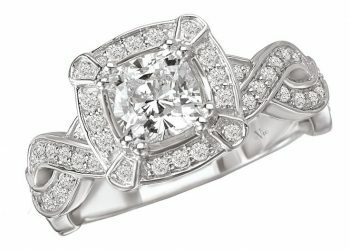 This is mainly due to the fact that diamonds are rare, beautiful, and durable, much like the tradition of a lasting marriage. 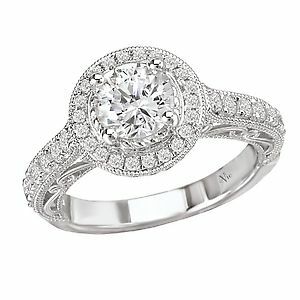 It is believed that the tradition of giving this type of ring with a diamond stone or centerpiece originated in 1477. This is the year in which Archduke Maximillian of Austria gave a diamond ring to Mary of Burgundy. After this proposal, giving a diamond as an engagement ring became a widespread trend among the wealthy and famous. 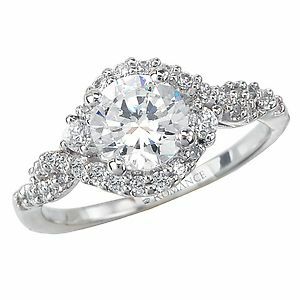 Around the globe, people who could afford , began to follow suit and give the sparkly gems to their beloved brides to be. Over the next few centuries, giving a diamond as an engagement ring was relatively limited to only the richest and noblest families. However, in 1870 several diamond mines were discovered in South Africa. This greatly increased the availability and affordability of diamonds to almost everyone. 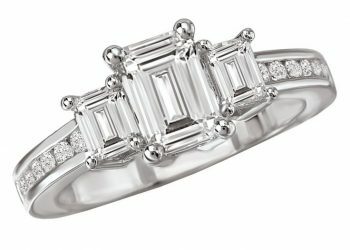 In the late 1930s, the United States became the marketplace of choice for high-quality diamonds, effectively making diamond engagement ring a common choice in America. Though both continents were still experiencing the effects of the hard times. Americans clung to the idea that diamonds would last forever and be able to be passed down for generations to come. 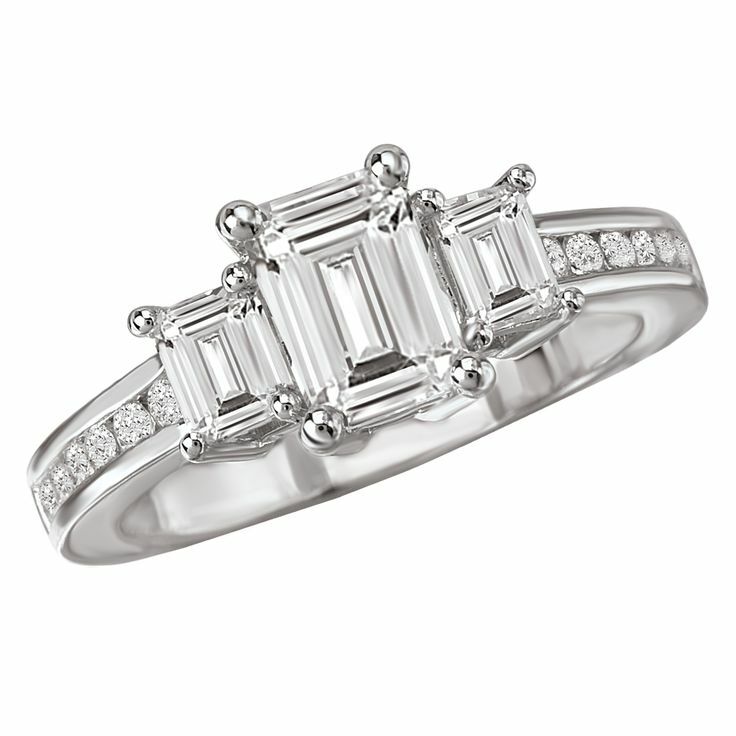 Since then, Americans have consistently purchased diamonds for engagement rings and other commemorative jewelry.